Welcome to our redesigned VW homepage. We have decided to clearly distinguish both Karmann Type 15 and Hebmueller registry. 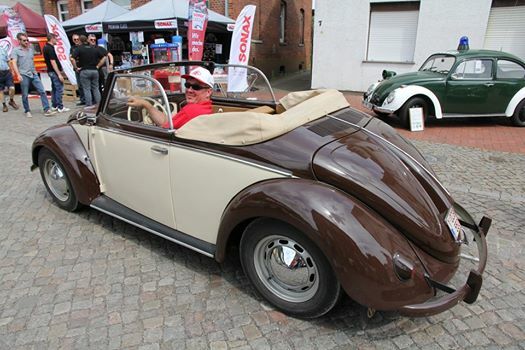 As previously on our site www.karmann1952.de you will find the split and zwitter convertible registry. 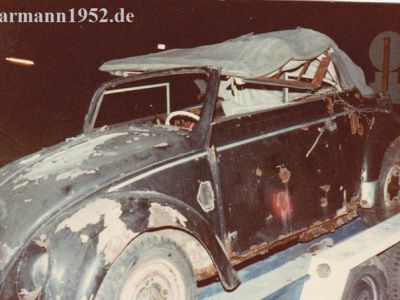 Using the registry entry on lower side of start site you can head on to the new Hebmueller registry ( www.hebmueller-registry.com ), which does not only list the existing VW type 14A and type 18A convertibles but also all known surviving Hebmueller bodies. To grant most complete information we were able to motivate many Hebmueller specialists to share their knowledge and archives as for example the Hebmueller family, Bob Gilmore, Klaus Jacobsen and Steve Dressler amongst others. Both registries now are offering filters to sort listed cars by year of make, colour, condition or country. Many thanks to Niels Timmerman for designing the new registry logos. 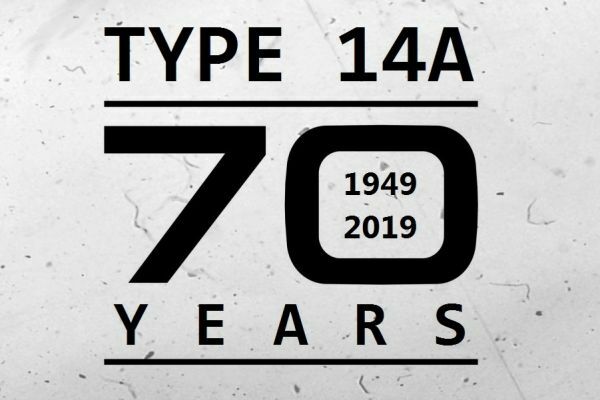 As usual we will be happy to receive your feedback to our website as well as informations about known or unknown cars. Have fun and enjoy the registries. Also more recent pictures or missing pictures belonging to registered cars are greatly appreciated. 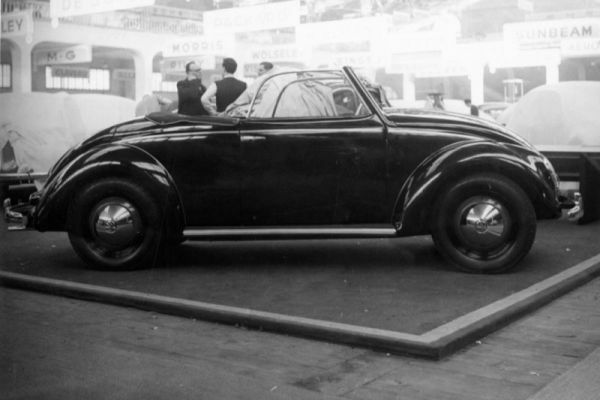 Volkswagen has shown his Karmann 15-00107 at the Techno Classica in Essen. All pictures you´ll find here. 15-09478 new in the Registry! 1952 crotch cooler Karmann from Germany. Now 161 split convertibles registered! Check out Kristof Ceustermans latest pictures of Karmann 15-03363. The car is now painted in the correct colors. Great job Kristof! Check out the new car filter in each Registry. If you have any information about unregistered or registered cars, please let us know. All incoming informations are highly appreciated! Who knows this 1950/1951 split convertible? Black dash pods, maybe an erstwhile police convertible? Who can help us with car numbers and owner informations? Peter did it! He has built his own Type 14A convertible with all details! Check out our pictures from the VOLKSWORLD Show 2018 in Esher. Four Type 14a Hebmüller convertibles took part. What a great weekend! Hellish loud, super slowly, 1952 Barndoor Panel Van! Ready for the road after seven years. All restouration steps are done: stripping; acid dipping; passivation; welding; KTL coating, an endless paint job and finally the mounting. Check out all pictures! 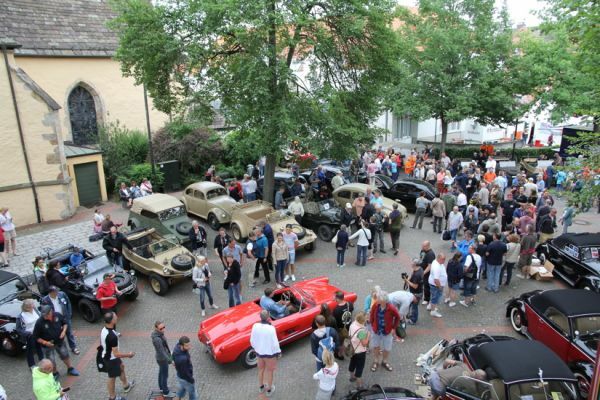 June 2017: The whole VW Scene has met in Hessisch Oldendorf. 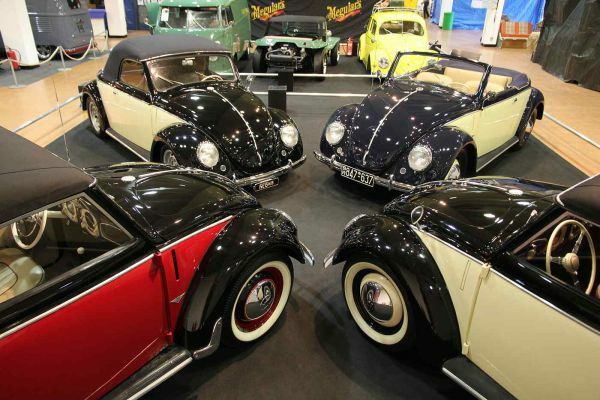 Unbelieveable 900 vintage VOLKSWAGEN and 45.000 visitors from all over the world! Copyright 2019 Karmann1952. All Rights Reserved.